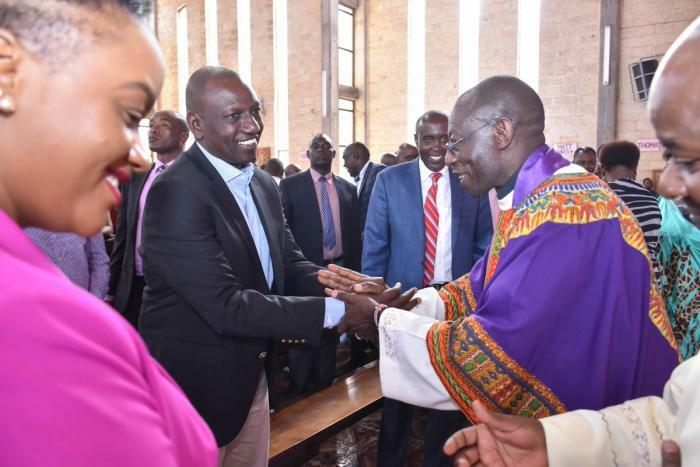 Thursday April 4, 2019-Deputy President William Ruto has called on the media houses to start paying him dividends for publishing false news about him in a bid to sell newspapers. Speaking in Murang’a County, Ruto noted that newspaper headlines bearing his name made for 'juicy' reads that attracted readers to buy them. According to Ruto, media houses should develop a revenue-sharing formula where they pay him dividends every time they use his name to sell the newspapers. "It looks like we are assisting each other to sell newspapers, so include me when the dividends are being shared out," he stated.